Helen, a graduate from Loughborough University, joined Baxendale in Autumn 2016 as a Junior Consultant and is now a Consultant with us. Prior to this, she worked within an accountancy and advisory firm, focusing on developing services to aid high growth SMEs. 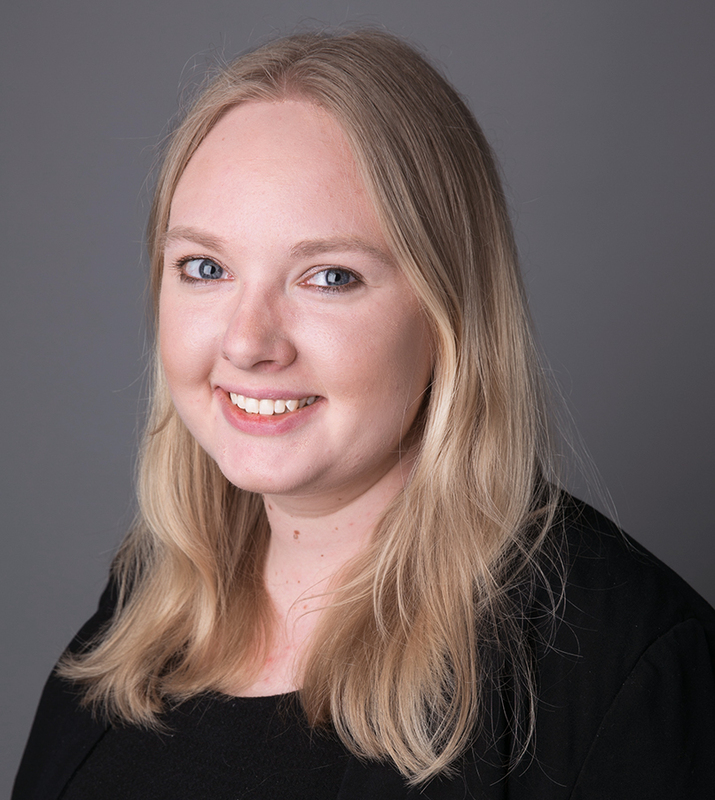 Since joining Baxendale, Helen has been working across various sectors including education and housing; helping clients to measure and report on their social impact and value to their local community. Helen is particularly interested in how social enterprise models and technology can create sustainable change in local and international communities and developing socially responsible young leaders across all industries, to enhance positive outcomes for society through business related activities.